Planted my first raised bed garden and although its going okay for now, I do have questions. So looking forward to input from the community. just waving a hand, I am a newb. I also have the bug..... heres a few shots of my 5'x3' veggie garden. Ignore the noxious weeds behind it. im in the process of killing them, its a difficult task. Hi and welcome to the Forum, from another Midwesterner. 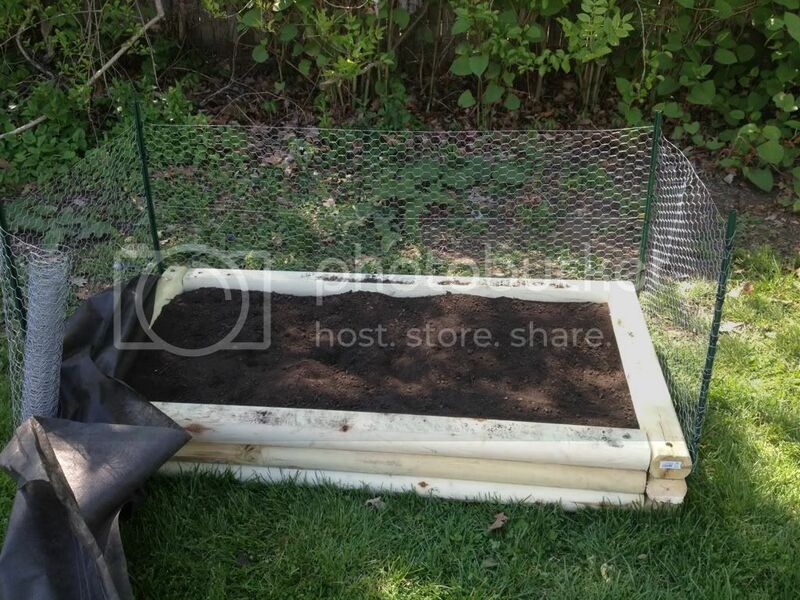 Your raised bed looks nice. 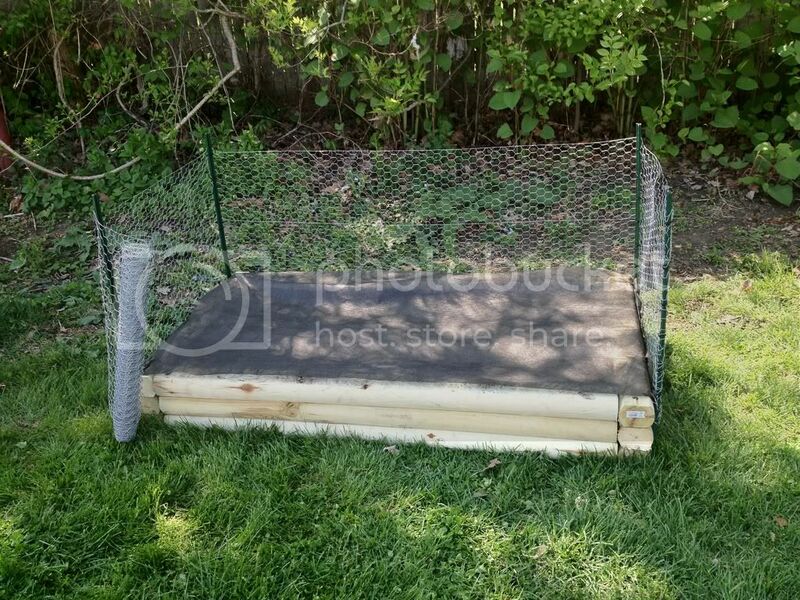 Is that some kind of cover/ weed barrier in the bottom picture? Feel free to post any questions you have in the specific Forums/ sections for them. It's the nice thing about thousands of heads are better than one. There's usually someone who can answer them.